This results-oriented facial utilizes a unique protein enzyme that stimulates cell metabolism to dramatically improve the skin’s appearance. Dramatically lifts, tightens, and visibly firms facial skin, increasing textural clarity and tone. This state of the art facial leaves your skin hydrated, lifted, and renewed. After the initial cleansing and exfoliating scrub, an enzyme is used to remove deeper skin cells and impurities. While the enzyme is active, a relaxing neck massage is performed. Thorough deep pore cleansing is performed precisely to minimize irritation and purge any build up within the pores. Hands and arms are massaged, while an intensely firming face and neck masque is applied. The masque increases circulation and tightens the skin. Finishing products include anti-aging serums, enzymes and skin conditioners. This facial reveals a visibly firm, toned and bright complexion. The BWS Advanced Firming Facial is ideal for those seeking a stimulating treatment. 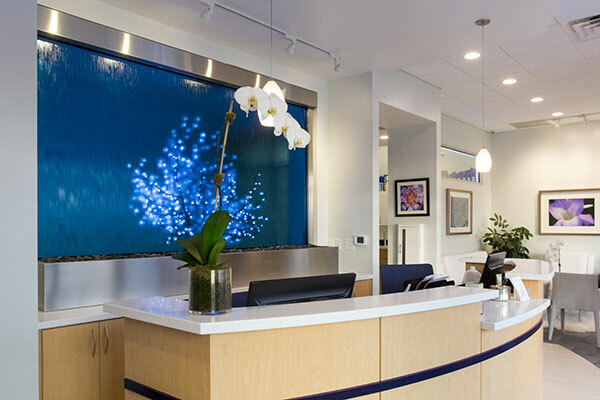 After one or more skin care treatments at Blue Water Spa, your aesthetician may recommend an advanced treatment. This advanced procedure is ideal for individuals who desire maximum results.